Four GLL supported athletes are travelling to Porto, Portugal for the first round of the Water Polo Euro League. 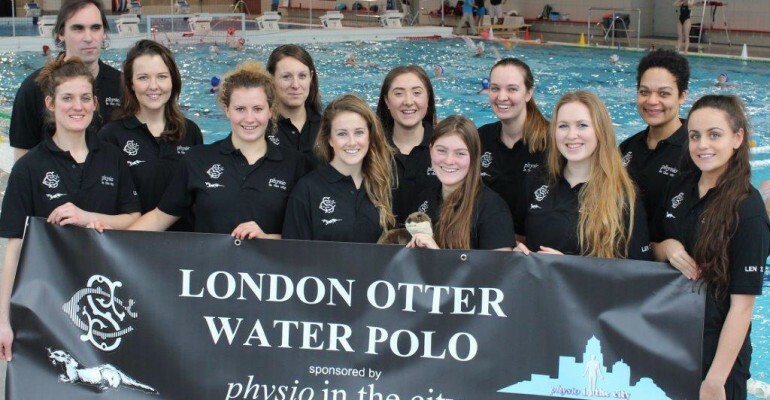 The London Otters are the only British water polo club team entering any European or International tournaments in 2016. The GLL players are Izzy Dean, Mhiari Nurthen, Kathy Rogers and Brooke Tafazolli – congratulations to these talented athletes! Based at the Crystal Palace National Sports Centre & at the Queen Mother Sports Centre in Westminster, and led by barrister and senior GB player, Peggy Etiebet, London Otters’ team includes Australian international players, Lex Higlett, Tracey Allen and Kate O’Brien, Scottish international Holly Campbell, Italian Claudio Ferrone, and five GB junior internationals, including three who represented their country last year at the inaugural European Games in Baku. London Otter has recently secured sponsorship from London’s leading physiotherapy and sports injury clinics, Physio in the City, enabling the team to start their European journey. 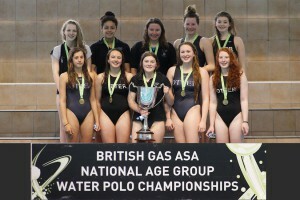 The GLL supposed athletes are all GB Junior International Players as Izzy, Kathy and Mhiari competed for team GB in the inaugural European Games in Baku last summer and Brooke was in the U20 GB team that competed in the World U20 Water polo Championships in Greece last summer. They will be an integral part of the London Otters’ campaign for the Euro league – best of luck!